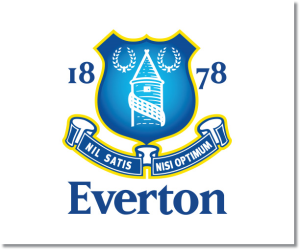 Premier League Preview for Everton v Stoke City along with Predictions for every result in the EPL. Follow up each match with results and video highlights posted later in the week. Everton’s 3-3 draw at home in the Merseyside Derby was both exhilarating and disappointing. In the match they had 18 shots with 12 of those on target. With that in mind they possibly should have done more to get the win. Even more than that, giving up a last minute goal to concede the draw was even more disappointing for them. Everton has been keeping possession well this season with an average of 57%, although this has decreased at home to 54%; although this is mostly due to their last two matches against Tottenham and Liverpool. At home this EPL season Everton is now 3-3-0. Stoke may have changed managers and tactics, but they have still struggled and only recently moved themselves clear of the relegation zone. The good news for them is that in their past four Premier League matches they have managed to score eight goals to increase their tally to 12. They are also unbeaten in their last three matches going 1-2-0. Against Sunderland Stoke managed 17 shots, but only five of those on target. They certainly benefitted from the red card given to Sunderland’s Wes Brown. Even playing against ten men they kept only 50% of the possession. My prediction is for an Everton win. Stoke have better recently despite having failed to win in 31 of their past 34 Premier League games. 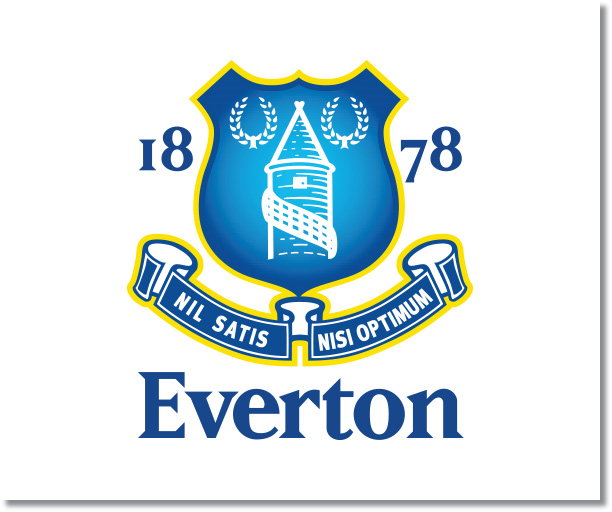 Everton’s last home loss came back on March 9 in a 0-3 to Wigan Athletic.